I’ll start with the bad news: tonight’s Kills/Cold Cave show in Seattle is sold out. Actually, a lot of the tour dates below are sold out. So hopefully you managed to score a ticket or two. The good news: Cold Cave is playing a live set at Seattle’s KEXP today, allowing those of you who can’t make it to the live show to get a sense of what you’re missing, and fire you up for the inevitable return of Wes Eisold and crew to your city/town/market. The session airs tonight at 6:00PM EST/3:00PM PST, and will wing its way to you on the 90.3FM frequency in Seattle, or at kexp.org in the less rainy parts of the country/world. 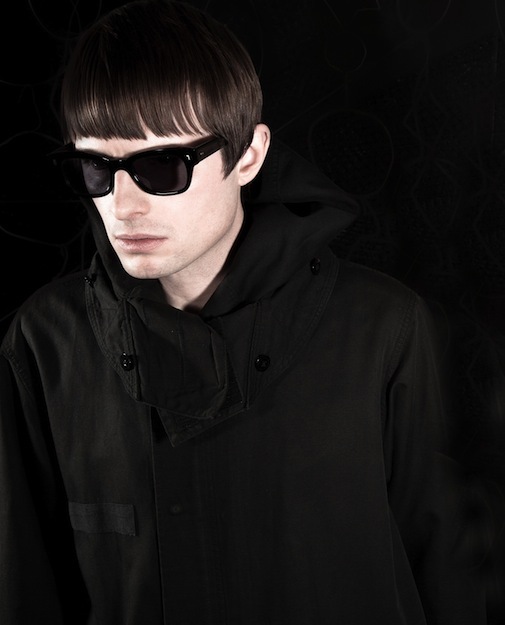 Don’t forget that Cold Cave’s new album is available for purchase on all of today’s relevant formats. And here are those tour dates I mentioned. More to come soon.